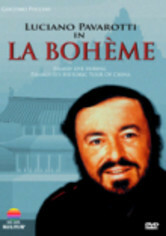 Giacomo Puccini's most beloved opera -- the inspiration for the modern Broadway hit "Rent" -- blossoms in a memorable production in Beijing's Tianquiao Theatre. 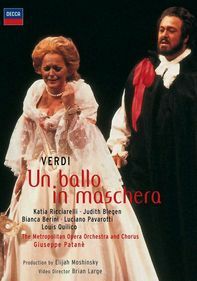 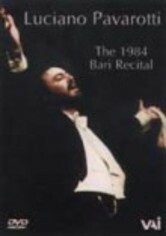 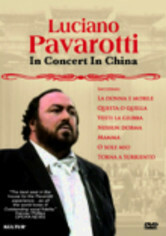 This performance was filmed during the Genoa Opera Company's historic tour of the People's Republic of China in 1986. 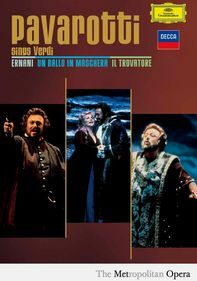 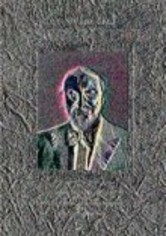 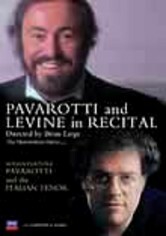 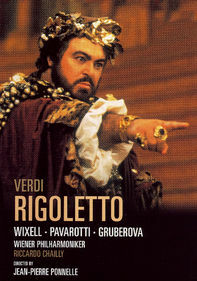 World-renowned tenor Luciano Pavarotti sings the role of the poet Rodolfo, with Fiamma Izzo D'Amico performing the part of his tragic love interest, Mimi.